Is there a way to create groups for icons in the notification area on Windows 10? That's exactly what I want to have, but with icons of my own choosing and possibly multiple such "expanding" icons. I don't mind coding something to get this done, but if there's an already-existing way to do it that'd be nicer. I know it doesn't have that neat looking ^ but it gets the job done. Hope it helps! Not the answer you're looking for? 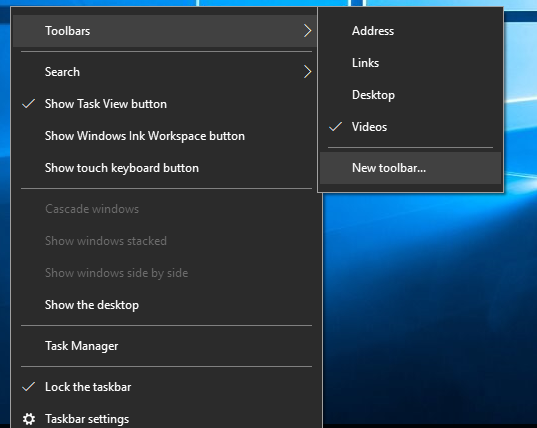 Browse other questions tagged windows windows-10 notification-area or ask your own question.